So, My Acupuncturist Prescribed Me Herbs, Now What? So you've been given healing herbs, now what? You are about to benefit from some amazing ancient herbal wisdom, with very real modern medical benefits! Taking specifically prescribed, customized-to-you, Chinese herbal formulas from your Licensed Acupuncturist is an excellent way to continue the healing process between visits. It can even shorten the overall number of treatments needed because it helps to achieve the desired results quicker when used in conjunction with acupuncture. There are many forms these powerful herbs (see our herbs page for more details) can be prescribed in: granules, powders, pills, tinctures, raw herbs, topical herbs, etc. At Lucky Tiger, we mainly use granules and raw herbs, (we also offer pills for those who aren’t fond of tasting their herbs) and prescribe other forms as needed. We take great care to ensure that our patients are given detailed instructions on how to take their herbs. Always default to the specific instructions your acupuncturist provides (and never be shy about asking us questions), but below are some general instructions for ease of reference. It is important to take your granules as many times per day as your Acupuncturist prescribes them. Usually it is best to take all prescriptions on an empty stomach (unless specifically instructed otherwise). That means allowing for a gap of at least an hour or two of not eating at either end. That being said, the most effective herbs, are the herbs that a patient takes, so when faced with a decision between taking herbs with a full stomach or not taking them at all, just take them instead of skipping a dose. 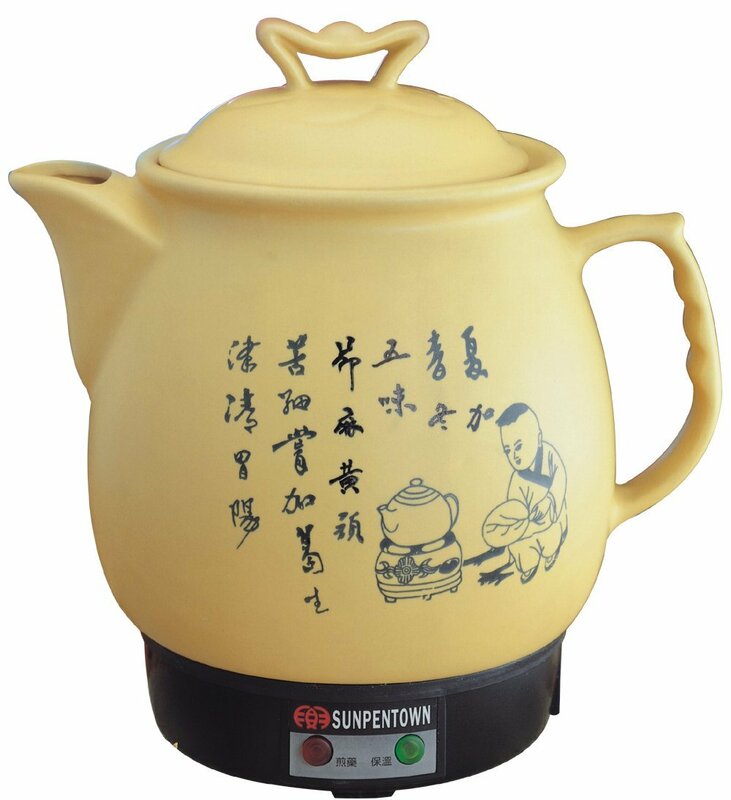 Granules can be taken mixed with warm water as a tea, or as a “granule shooter” chased with water. Either method is acceptable and completely up to patient preference. Some find the “granule shooter” method to be more convenient (no hot water needed, and a milder flavor) while others find mixing their granule packet with a little warm water to be easier. The choice is yours! You will find easy instructions on the back of most granule packets; See the image below for reference. Raw herbs will need to be prepared at home in an herbal decoction. 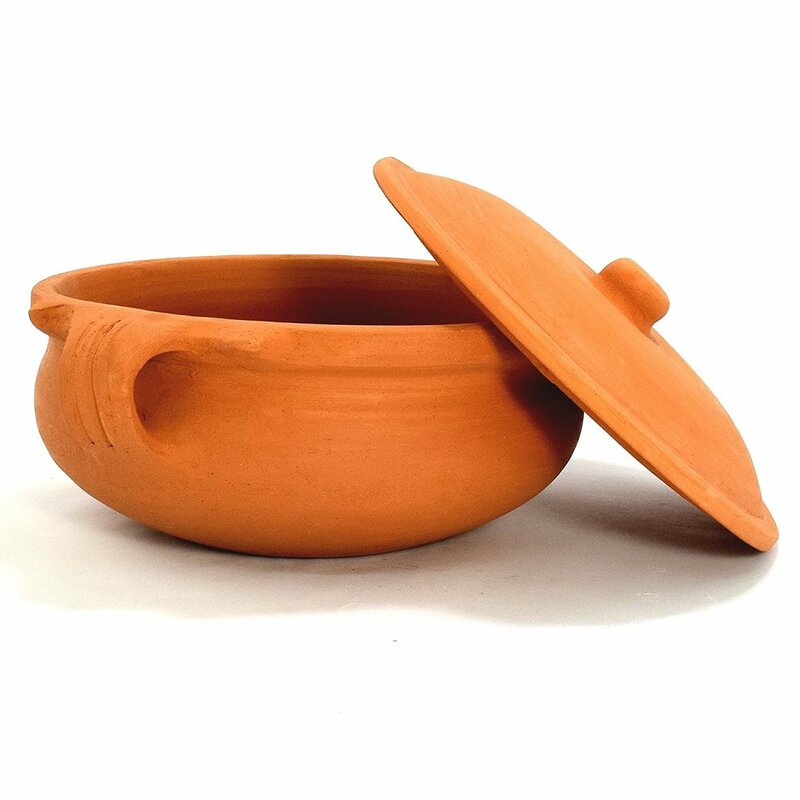 Traditionally, raw herbs are decocted in a clay, glass or ceramic pot with a tight fitting lid (like this one or this one, that can be found on Amazon) over an open flame (be sure your pot is safe to use with direct flame). If you plan on regularly decocting raw herbs, it may be worth it to you to invest in an electric herb cooker. 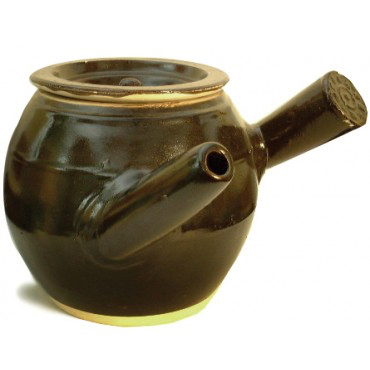 Acquire a good, non-metallic, cooking pot and pick up your herbs from San Diego Herbal Medicine. Your herbs will come in individual packets. For example, you may find five individually wrapped packets in your prescription; this is usually the equivalent of five days worth of herbs. Each packet usually contains enough herbs to make a total of two to three doses per day. Decoct your herbs. Empty the contents of one packet into the pot. Add filtered water, enough to cover the herbs by at least two inches. Let the herbs soak in the water for an hour before turning the heat on. Once the herbs have soaked, cover them with a tight fitting lid and turn the heat on at least medium. It is important not to lift the lid too much during this process. Let the liquid come to a simmer/mellow boil. Generally speaking, the herbs should be simmered for 20-30 minutes (unless specifically instructed otherwise by your Acupuncturist). Note: Sometimes a packet may contain a teabag in which a specific herb has been separated. If this is the case, be sure to contact your Acupuncturist to learn if this teabag needs to be added to the decoction separately. Sometimes certain herbs need to be cooked longer or shorter than other herbs, which is why they may be secluded in a separate teabag or packet. Once the herbs have been simmering for the allotted amount of time, turn off the heat, remove from burner, leaving them covered, and let sit for at least five minutes so that they can cool a bit before the straining process. Once the decoction has cooled to a comfortable handling temperature, remove the lid and strain the decoction to remove the herbs (don’t throw out the herbs until you know if you have enough liquid/decoction for your prescribed number of doses per day). The remaining liquid is the medicinal solution (decoction) and can be separated into three equal doses for the day (usually between half a cup to one cup, each dose). If your final decoction does not produce enough for three 0.5-1c doses, you may repeat the entire decocting process (using the SAME herbs that you just strained out). Each individual packet can be decocted a maximum of three times if needed. 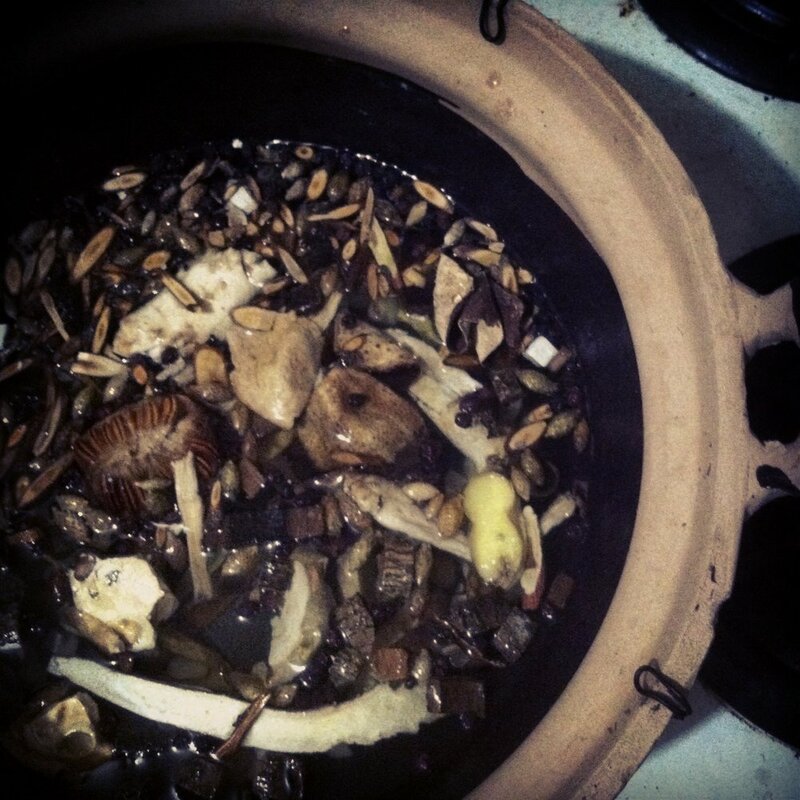 Once you have enough decoction for a full day’s dose, you may throw away the used herbs. Note: Once decocted, the liquid can be stored in the refrigerator for up to a week. This way, you can decoct your herbs in advance (rather than every day) if desired. It is usually best if each dose is taken at room temp or warmer, so feel free to reheat your herbs a little in your non-metallic pot or by using a pre-warmed cup. Older PostHappy Year of The Yin Fire Rooster!